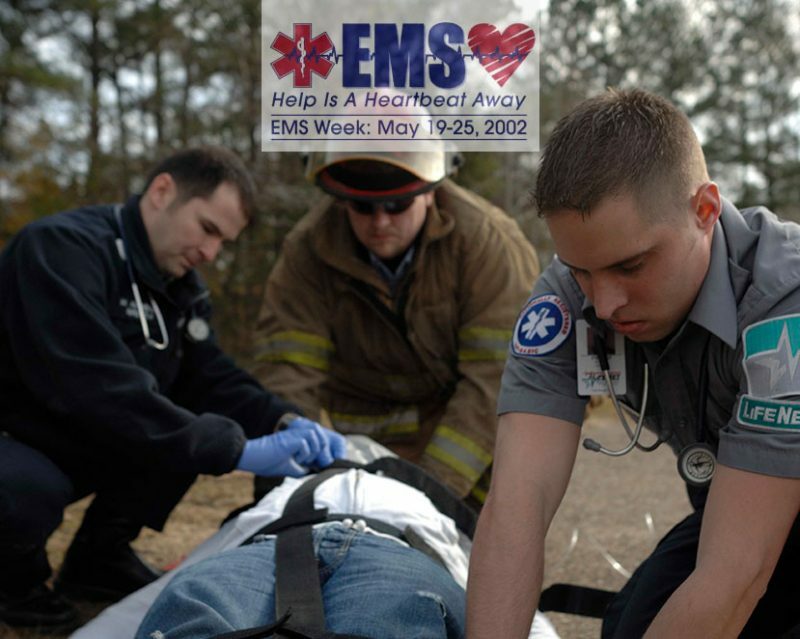 National Emergency Medical Services Week, a celebration to honor approximately 750,000 EMS providers nationwide who deliver lifesaving emergency care, is scheduled for May 19-25 2002. 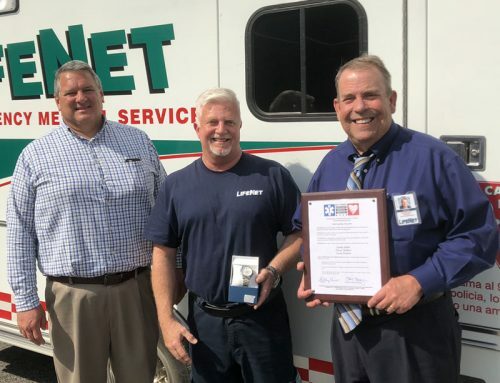 LifeNet EMS, the region’s non-profit emergency care provider for 5 counties, is grateful for the recognition of service from the community as they honor “Stars of Life” on the LifeNet team. In preparation for National EMS Week, LifeNet EMS recently announced the 2002 LifeNet EMS “Stars of Life”: Clifton Brown, paramedic; Michael Wright, emergency medical technician; James Smith, registered nurse / paramedic; Jarrod Nall, paramedic; Jana Smith, paramedic; Chris Tutor, emergency medical technician; Chris Cunningham, emergency medical technician; and Tim Tolleson, emergency medical technician. The “Stars of Life” recognition, named for the six pointed star that is the emergency medical service symbol, is presented to individuals who have shown exemplary work in their disciplines. LifeNet Aeromedical Division Flight Paramedic and Clarksville native, Clifton Brown is one of over 100 Emergency Medical Technicians and Paramedics from around the United States who will be honored in Washington, DC. Sponsored by the American Ambulance Association, the 8th annual Stars of Life Celebration will include meetings with senators, congressional representatives and a special reception at the U.S. Capitol. The “Stars” will be honored for their heroic actions and dedication to the communities they serve at a special awards dinner. Clifton who has devoted over 10 years of his life to emergency medical service will receive a Star of Life medal on behalf of LifeNet EMS. 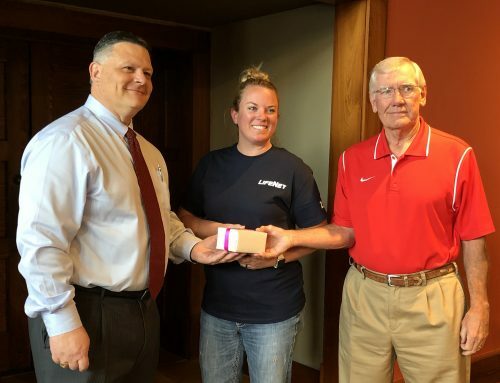 LifeNet is a not-for-profit corporation serving the Texas Counties of Bowie, Cass, and Red River and Arkansas Counties of Miller, and Little River with advanced life support ambulance and aeromedical services.